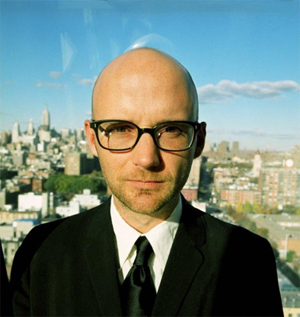 this portion of moby.com, ‘film music’, is for independent and non-profit filmmakers, film students, and anyone in need of free music for their independent, non-profit film, video, or short. to use the site you log in(or on?) and are then given a password. you can then listen to the available music and download whatever you want to use in your film or video or short. the music is free as long as it’s being used in a non-commercial or non-profit film, video, or short. if you want to use it in a commercial film or short then you can apply for an easy license, with any money that’s generated being given to the humane society. Boy, is that both refreshing and smart. If you want to hear horror stories ask any filmmaker about their adventure in trying to secure music rights for a film. It is easier getting a copy of a band’s bank statement. Can you image if this practice of easy license (a la Creative Commons) became common place with other musicians? It would, like, be great news for indie music and indie film.